﻿ Country Inn & Suites by Radisson, San Diego North, CA, San Diego (CA) | FROM $120 - SAVE ON AGODA! 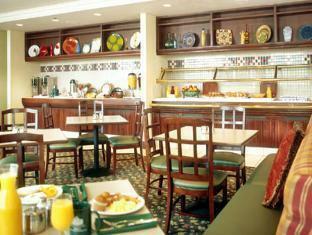 Have a question for Country Inn & Suites by Radisson, San Diego North, CA? The Wyndam Orange County is the perfect accommodation for guests interested in exploring both San Diego and Los Angeles. Strategically placed in between both cities, guests have quick and easy access to venues such as Disneyland, Huntington Beach and South Coast Plaza. Guests of the Wyndham Garden Hotel may enjoy fine dining from the Terra Nova Dining Room throughout the day. A stay at the hotel isn't complete without a visit to the Spa & Fitness Club. Guests are treated to a number of therapies and treatments such as massages, manicures, pedicures and facials. 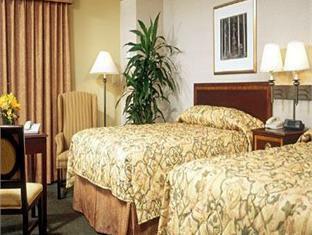 Business travelers will enjoy use of fully equipped business center. When I realized I needed to stay one more night the manager was awesome to assist me. I will stay here every time I go to the San Diego office. The hotel was clean, spacious, quiet, and it had free parking and wi-fi. All around one of the best places we've stayed at. The hotel is reasonably priced and it's run professionally. It's close to La Jolla and Del Mar and has easy access to major freeways. I highly recommend this place. We cannot complain about the facilities or the service. The rooms are spacious, clean and the staff was very helpful as they helped us organize and maximize out short stay in San Diego. The only con for us was the location. Close to the major highways, it was never a very long drive to our different destinations but the area lacked charm. We would probably opt for something closer to the beach or the the town center in order to be able to walk around and enjoy the sights. Dear Kouji san, Thank you for taking the time to share your recent experience with us. We are pleased to see that you enjoyed your time at our hotel. Domo Arigato gozaimasu! mata ne! 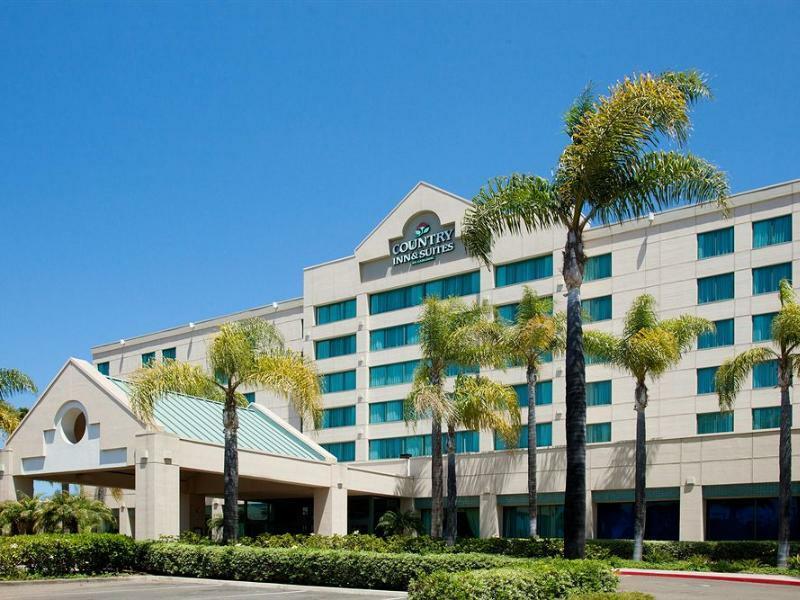 On behalf of our entire staff at Country Inn & Suites by Radisson, San Diego North, CA we thank you for your business and we hope to see you again when your travels bring you back to the area!